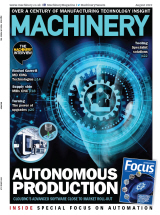 A conference at the Manufacturing Technology Centre later this month will bring together one of the most authoritative gatherings of international experts on digital factories ever assembled. At the ‘Digitalising Manufacturing 2018: Grasping the Opportunity’ conference on 29 and 30 October, delegates will hear that international co-operation has never been more important if the UK is to stay competitive. 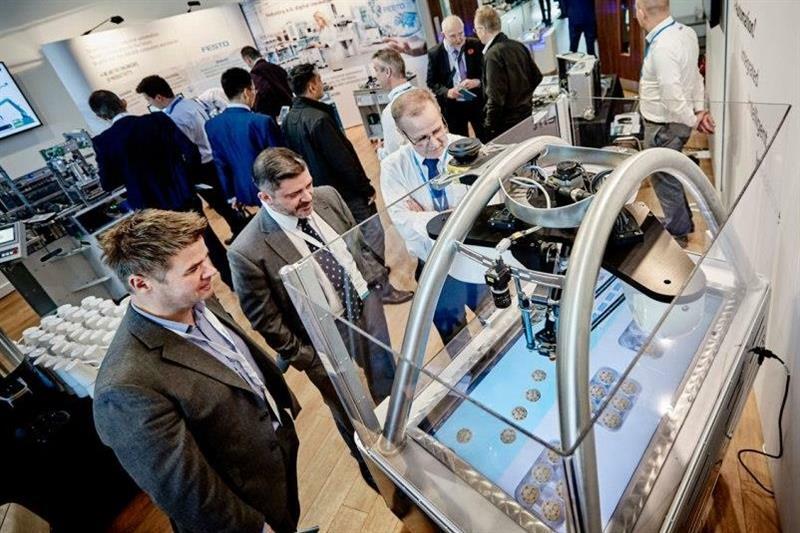 The two-day conference will bring together international authorities on digital manufacturing from Germany, France, Italy, Japan, Mexico and the UK, as well as other countries. Manufacturing leaders will share their experiences with delegates, and underline that the digital revolution opens up huge potential for UK manufacturers prepared to invest in skills and technology. In addition, the conference will include representatives from a new partnership between the three largest manufacturing nations in Europe – Germany, France and Italy – who will talk about the importance of international outcome-driven collaboration. They will be joined by Alejandro Nieto, vice-president of global sales at Mexico's Softtek, and a representative of Omron, one of the conference's sponsors, to talk about Japan's industrial value-chain initiative. Omron is on the initiative's advisory board. Last year's conference saw the launch of the Made Smarter initiative, which made recommendations on the actions which need to take place at a national level to realise the potential economic benefit of implementing digital technologies. Progress on the initiative will be assessed at the 2018 conference, with the addition of an international perspective.